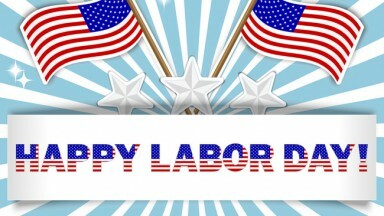 Millennium Business Communications would like to wish everyone a Happy Labor Day! Take this day to enjoy the fruits of your hard work! Eat, drink, enjoy good company and be safe! 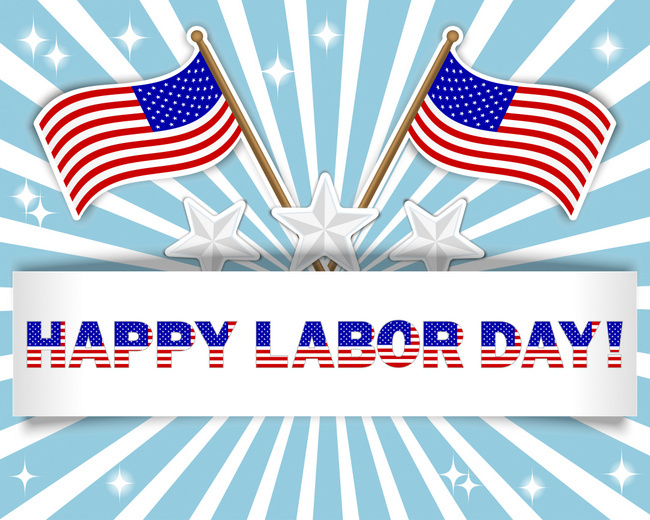 Labor Day background with a beautiful text on the banner and flags stickers, stars stickers. 10 EPS. Vector illustration.